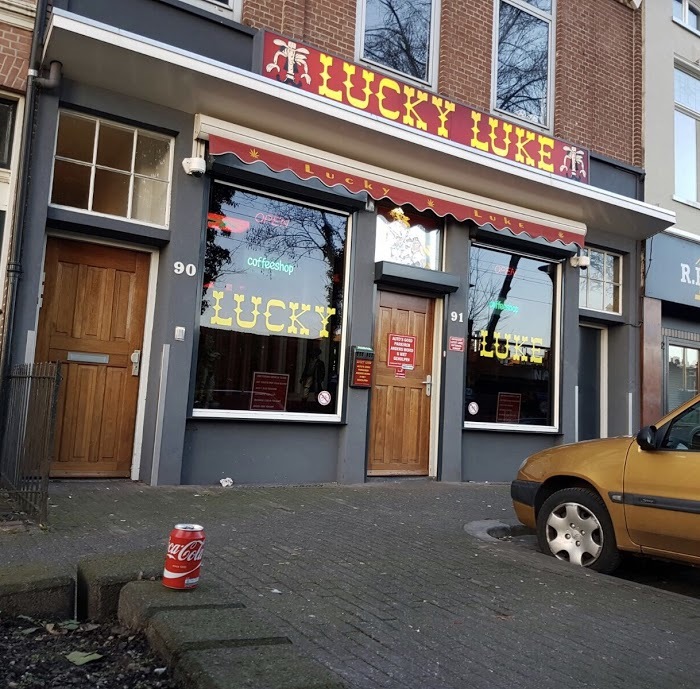 Coffeeshop Lucky Luke in Arnhem. This coffee shop is located near Arnhem Velperpoort station (a few minutes walk). Lucky Luke is open every day from 10 to 10. Of course, identification is mandatory. A Dutch passport or ID card is not required. Heeeeel erg prijzig voor de kwaliteit die je krijgt helaas!